The 68th Annual Primetime Emmy Awards ceremony will be held Sunday, September 18th, 2016 at 5:00 PM PDT. Host Jimmy Kimmel will bring you the annual ceremony which honours the year's best in television. 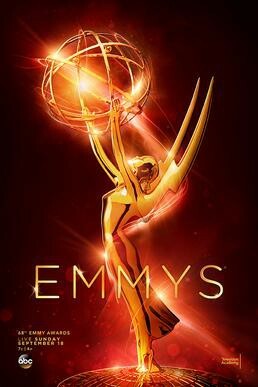 CTV will begin their live broadcast of the Emmys at 8 PM Eastern/5 PM Pacific. Those with a TV subscription can steam via CTV Go. Visit CTV's Emmy Awards page for more info. If you are looking for a free option, CTV says that it will be available online the day after broadcast. See our guide on where to watch the Emmy nominated shows in Canada.